Nomad Cruise 7? Let's do this! What makes Nomad Cruise so unique is the variety of its excellently curated program. 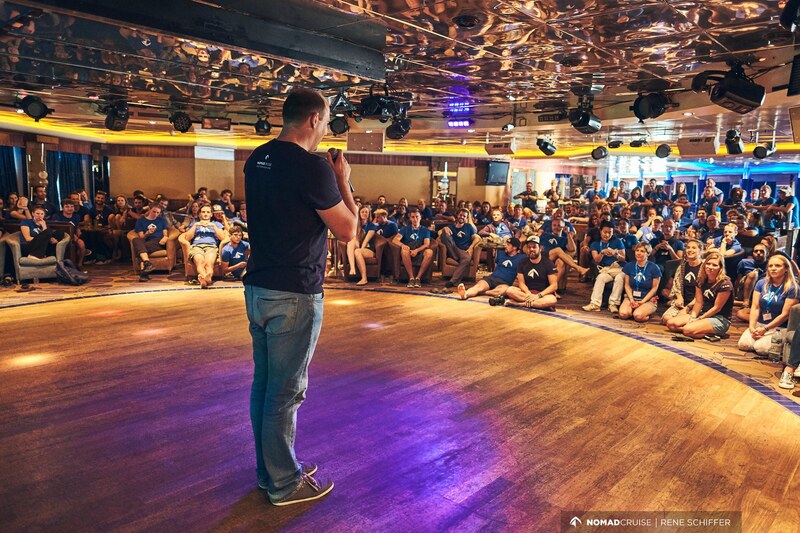 Speaking at Nomad Cruise is the best way to showcase your talent to other remote workers. Speaking on stage at Nomad Cruise is one of the best ways to show your expertise to other members of our great online-entrepreneur community. 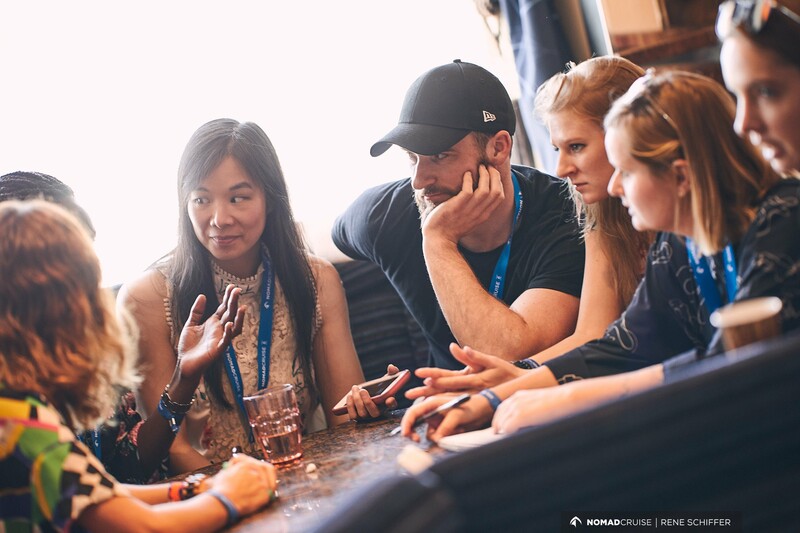 It gives you the chance to proof your talent and knowledge in front of others – others who in the future could potentially be interested teaming up with you. 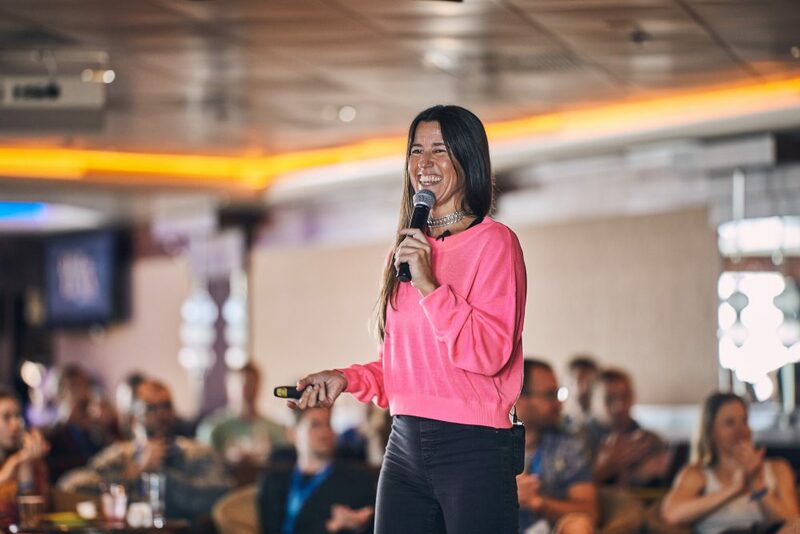 Needless to say, that having a speaking gig also improves your public speaking skills, gives you exposure and will inspire lots of our participants. Sharing is caring! :) Also, being on stage is a great ice-breaker in the following conversation at the dinner table, for example. We already had amazing people on our stage and would love to have you next! You can only apply, if you already booked your ticket to the cruise, so that we know we can count on you 100%. Also…we are working hard to get ready with the schedule ASAP, sending it to print and so on, so please please please don’t cancel your performance once you get confirmed. What type of speeches we are looking for? Mornings are for Keynote speeches that are usually short and will be valuable to all 400 of us. This means motivational speeches, general business thoughts, personal development perks and so on. As these talks are for the whole community (around 400 people) this can be a scary task for some so we are looking for experienced speakers for the keynotes. You have more to say, but maybe for a smaller crowd? Our afternoon sessions are catered to more detailed talks in an intimate setting. If you would like to share something more in a little more detail in a topic that might be bit more specific, then this might just be for you! Workshops are a great tool to teach something interesting to your audience. Here you work together with your crowd, get them involved, and practice the skills on the spot. Sure, 30 people might be a lot for a workshop, but see this as an opportunity to deeply connect your audience with something you’re really skilled at and passionate about. This year we are going official with our specials. Do you know something that can involve a lot of people? 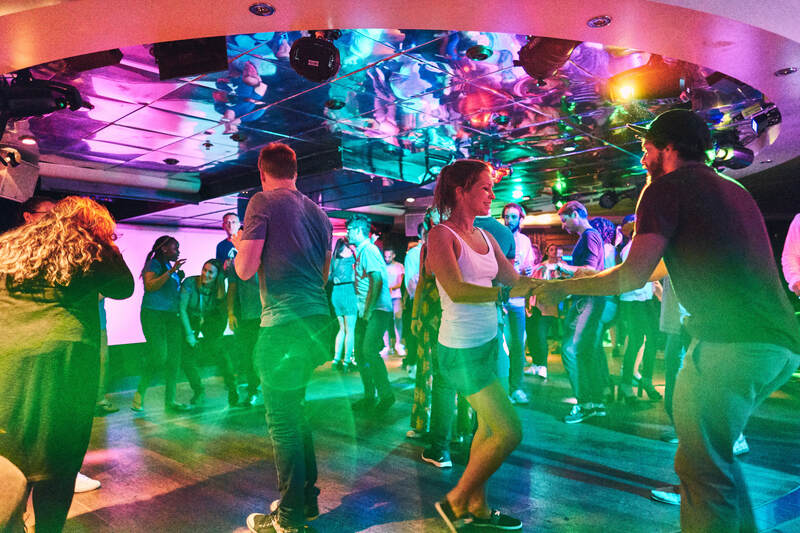 Are you a Meditation Guru or an Ecstatic Dance DJ? Bring it on, apply for specials. Although, as we are giving you a stage for a long time addressing many people, we’ll have to be very picky with whom we choose, so relevant experience is needed from you. 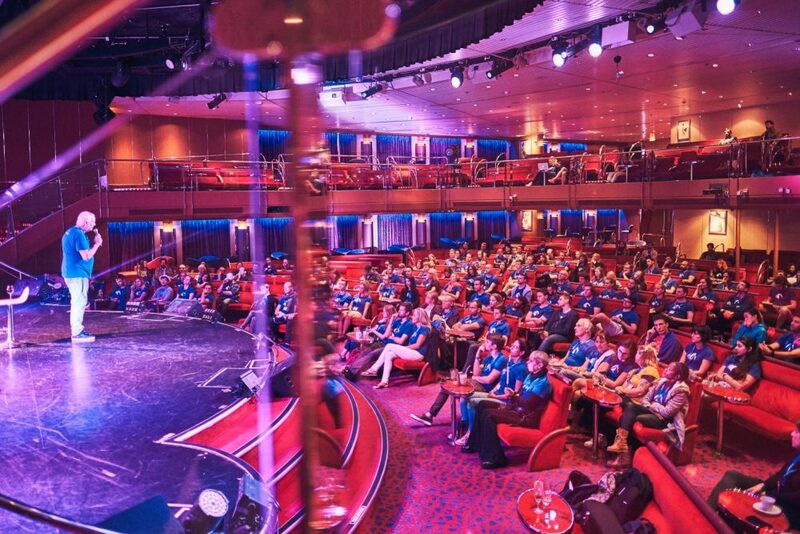 Organising a conference on a cruise-ship comes with it’s own challenges, and one of them is that there is no internet. Theoretically there is, but in practice: you never know. 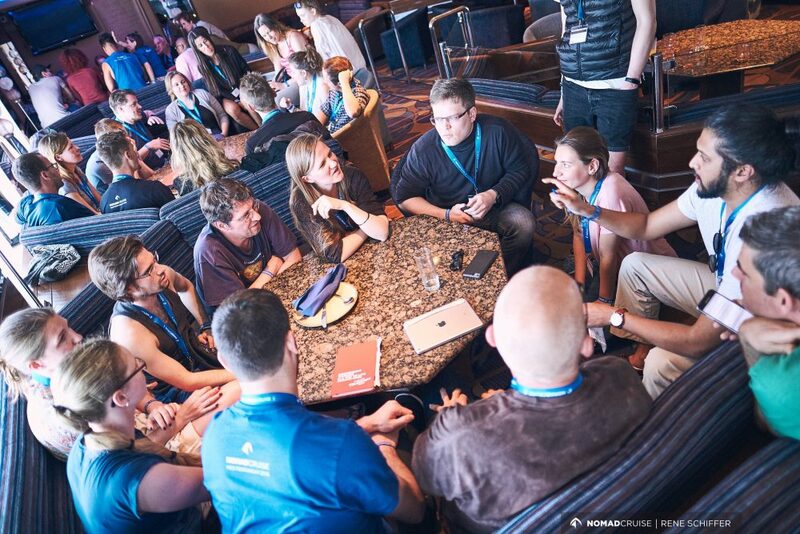 For this reason we ask every speaker to prepare an absolute offline talk or workshop. Also if you would need your workshop participants to come prepared with a specific software on their computer, we can tell you: it is a lost case. 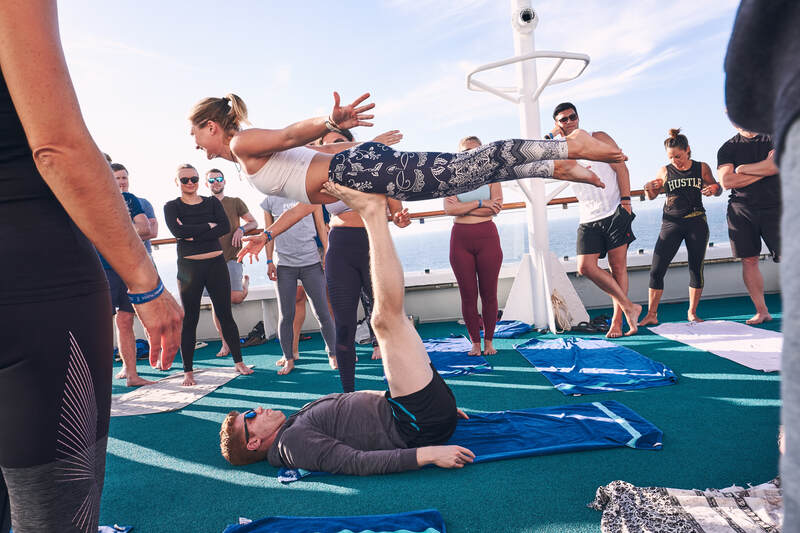 People are usually super busy before the cruise, getting ready for their digital detox, most of them never do any preparation for the workshops. So please, apply only if you can have your speech/workshop done without any internet connections. We know that there is no better motivation than a really close deadline, but we really need you to be done with your supporting materials before we leave port. 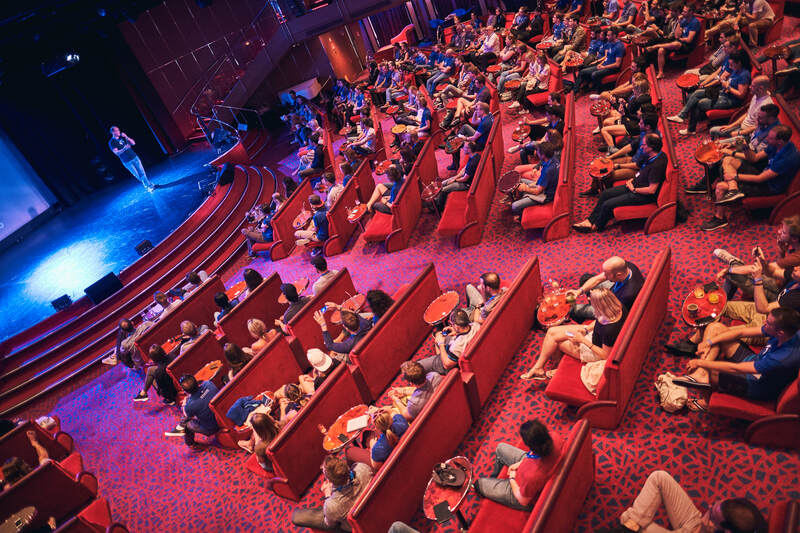 We are collecting all your PDFs, PPTS or Keynotes before, so that you can enjoy that Pina Colada at sunset, the night before you will be on stage. (And that we don’t spend the whole day next day hunting you for them). 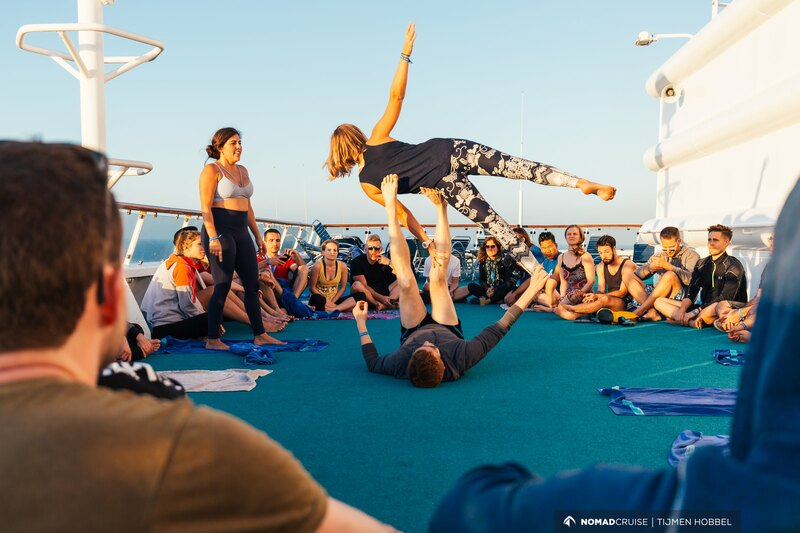 After six wonderful cruises we’ve organised so far we know one thing for certain – our Nomad Tribe is freaking fantastic! There are so many talented, interesting, jaw-dropping storytellers and masters of their art that it becomes extremely difficult to choose from all the applications. 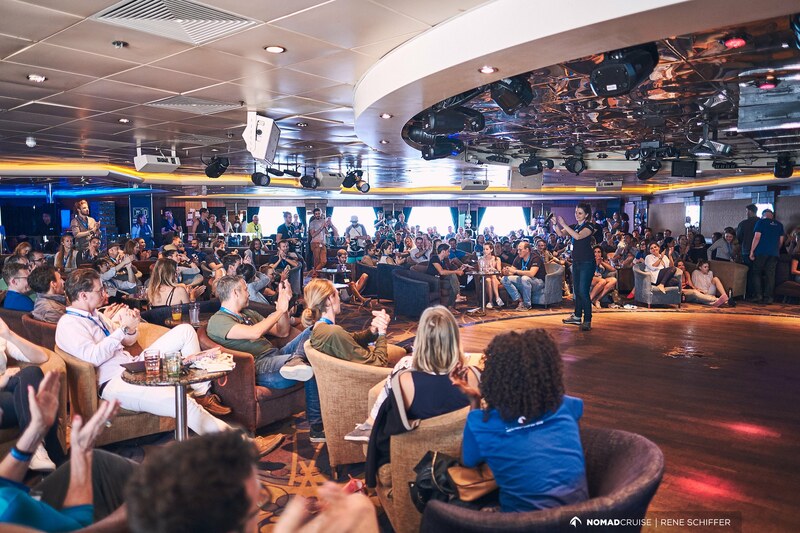 Tickets for Nomad Cruise 7 have sold exceptionally fast, which means we already have enough bookings to start putting together the program. This is why we have closed our application for now. 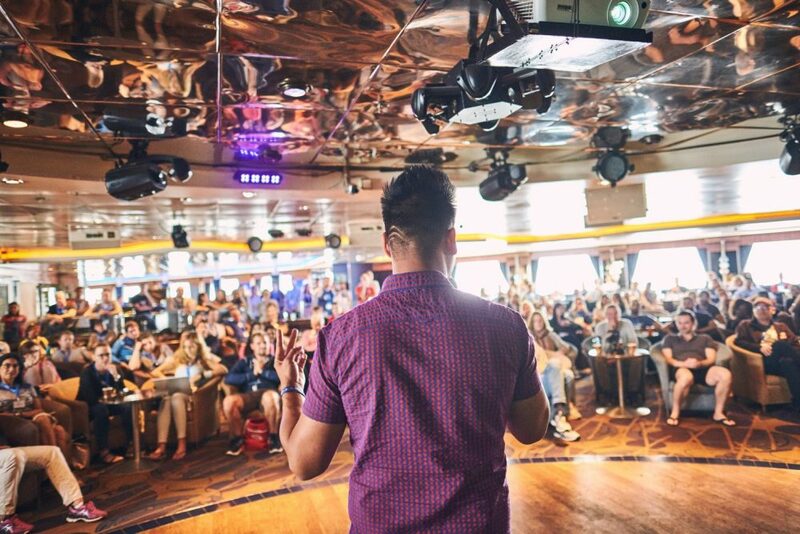 If you have any questions about the application process or our different types of speeches, please don’t hesitate to contact Bori at program@nomadcruise.com. Bori is responsible for all conference and program related topics.